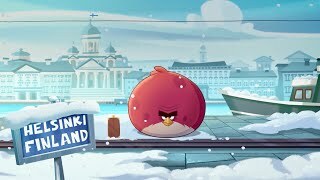 Angry Birds Seasons: On Finn Ice – Terence flies north for the holidays! 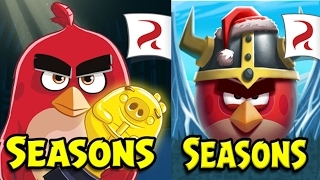 iPad Magician introduces Angry Birds Seasons Arctic Eggspedition! 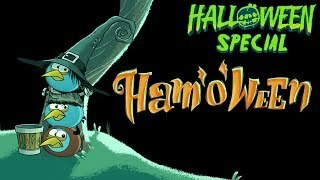 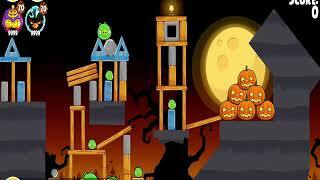 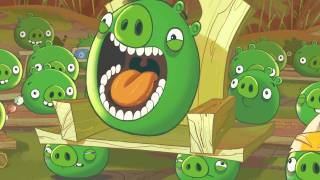 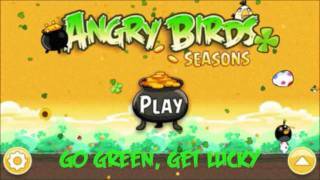 Angry Birds Seasons BIGGEST UPDATE NEW BIRD Telebird Invasion of the Egg Snatchers! 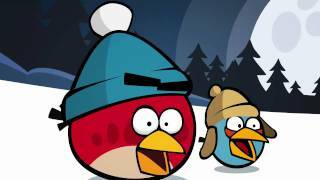 Check out Angry Birds in Real Life ft. Pete Wentz on START! 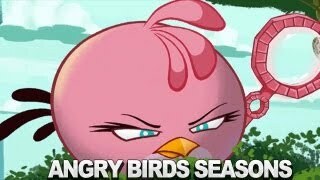 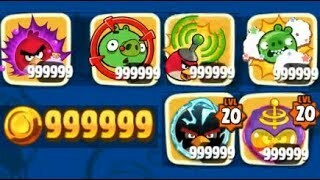 http://bit.ly/TeGOYq Angry Birds Seasons' new bird has a few surprising tricks up her sleeve.